October 8, 2015: MicroPort Orthopedics Inc. has issued a voluntary recall of its PROFEMUR Neck Varus/Valgus CoCR 8 Degree, a hip replacement device. Fractures could result in revision surgery to replace the neck and stem components of the PROFEMUR device. If you believe you received a hip replacement that falls under this recall, contact your doctor immediately. 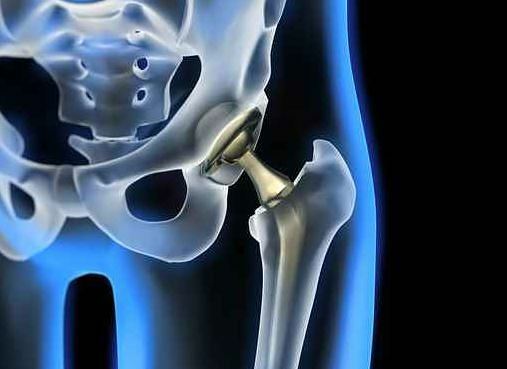 If you or a loved one has been injured due to a defective PROFEMUR hip replacement device, call Cellino & Barnes now at (800) 888-8888 or contact us online for a free evaluation.